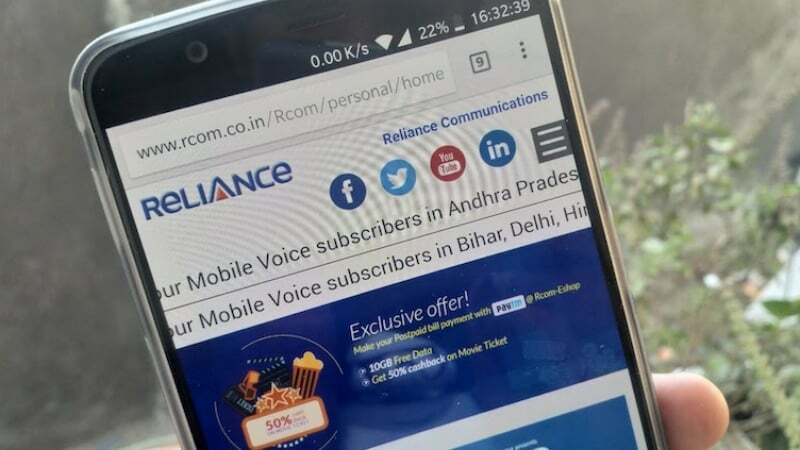 Reliance Communications (RCom) shareholders with the US $300 million bonds have approved the company’s asset monetisation plans to Reliance Jio. RCom bondholders, during a meeting, held on March 20, 2018, have approved this massive deal, which was announced back in December 2017. “The Bondholders also approved the release of their security on the Company’s assets and to accept part prepayment of their outstanding Bonds,” said RCom in the media statement. 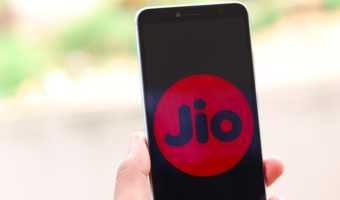 “The holders of the Company’s US $300 million Bonds, at their meeting held on March 20, 2018, in London, have approved with overwhelming majority the sale of assets to Reliance Jio Infocomm Limited and also monetisation of other real estate assets,” the company said in a statement issued to the media earlier today. RCom and Reliance Jio announced the asset acquisition deal back in December 2017. With today’s approval, RCom will now sell certain assets to Reliance Jio Infocomm. The deal also includes other real estate assets, the release of security on the assets and accepting part prepayment of outstanding bonds. The assets sale already received CCI nod. Both the companies did not reveal the exact amount of the deal, but rumours pointed out Rs 18,000 crore will be paid by Jio to RCom once it completes the assets acquisition. However, the asset sale process is currently under the cloud due to an arbitration court order, which prohibited the sale of assets without permission, on the defence of Ericsson- the telecom gear maker, which recently moved to Delhi court on unpaid dues from RCom. 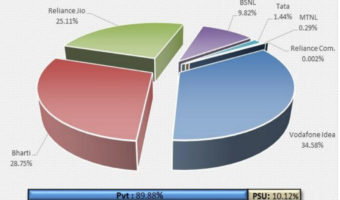 With RCom’s spectrum and network infrastructure, Reliance Jio will be looking to boost its network infrasturcture. It’s available online on Rcom site. You can generate an otp after giving the sim details and all. ae lage hue 3bts new wale kiske hai..1st.i think ae jio ke hoge pr ab tk ae live nhi hue…any idea?? Place looked familiar to me. I doubt it’s JIO. 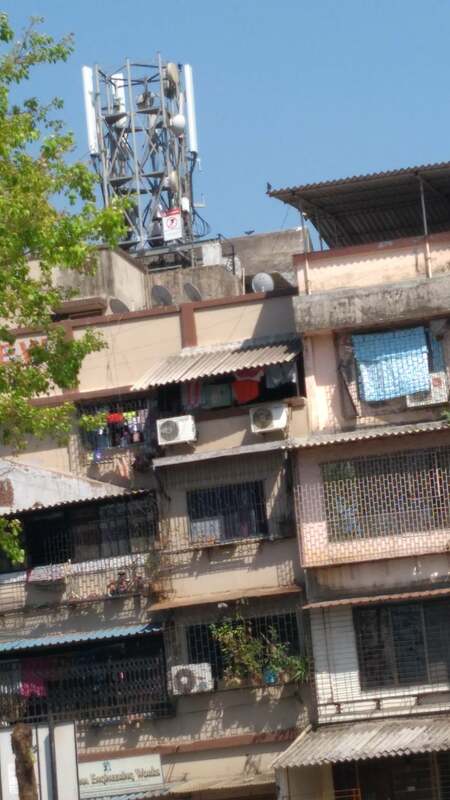 Might be idea, they were scouting for sites all over Mumbai circle few months back.